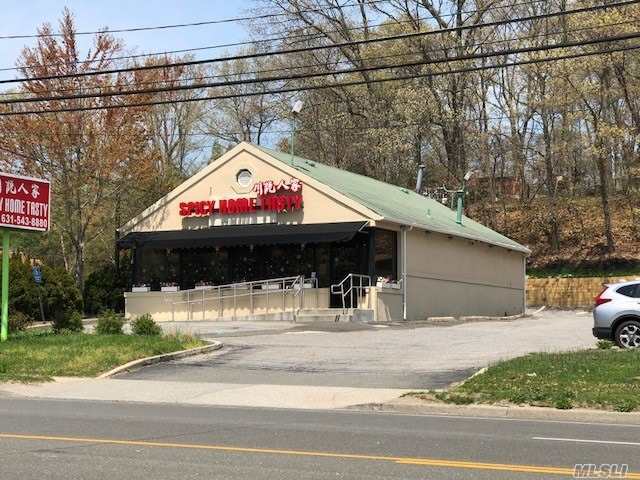 Great Commercial Location With Ample Parking On Jericho Turnpike. Turn Key Restaurant!! Near Other Businesses And Restaurants!